One or more photo(s) has been virtually staged. 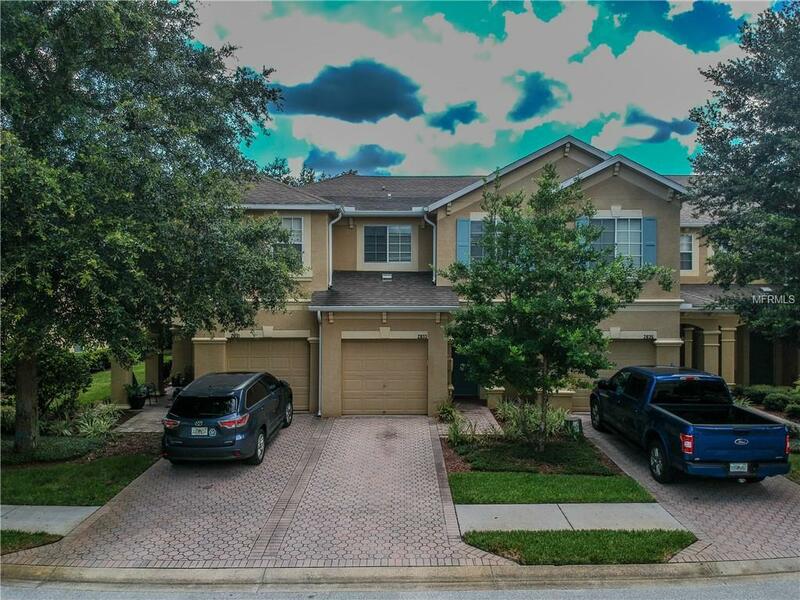 Move in ready two story 3 bedroom, 2.5 bathroom Townhouse in Ballantrae. The Ballantrae Community is conveniently located to shopping, fine dining and entertainment with easy access to SR 54, Veterans Expressway. This townhouse features open floor kitchen with corian countertops overlooking the large living room and family room in the back of the first level. Also located on the first level is the 1/2 bathroom and a lot of storage space underneath the staircase. All 3 bedroom and the 2 full bathroom including a landing area that separates Master in the front from 2nd and 3rd bedroom in the back of the house are located on the second floor. The master includes on suite bathroom with separated garden tub and standup shower and walk-in closets. The community features a large pool, tennis courts and a playground. Schedule your private showing today! Contains some virtually staged photos.